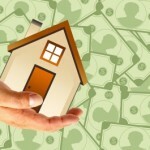 Reverse mortgages are available to homeowners 62 and older, regardless of income or credit. The proceeds can be received as a lump sum, as monthly installments, or a reverse line of credit and can be used for any purpose the borrower sees fit. This FHA insured loan allows the borrower(s) to live mortgage payment free. 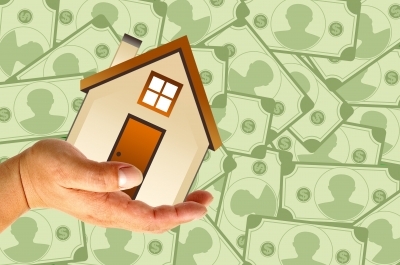 ← Can A Reverse Mortgage in Greeley, CO Provide Guaranteed Cash Flow For Life?